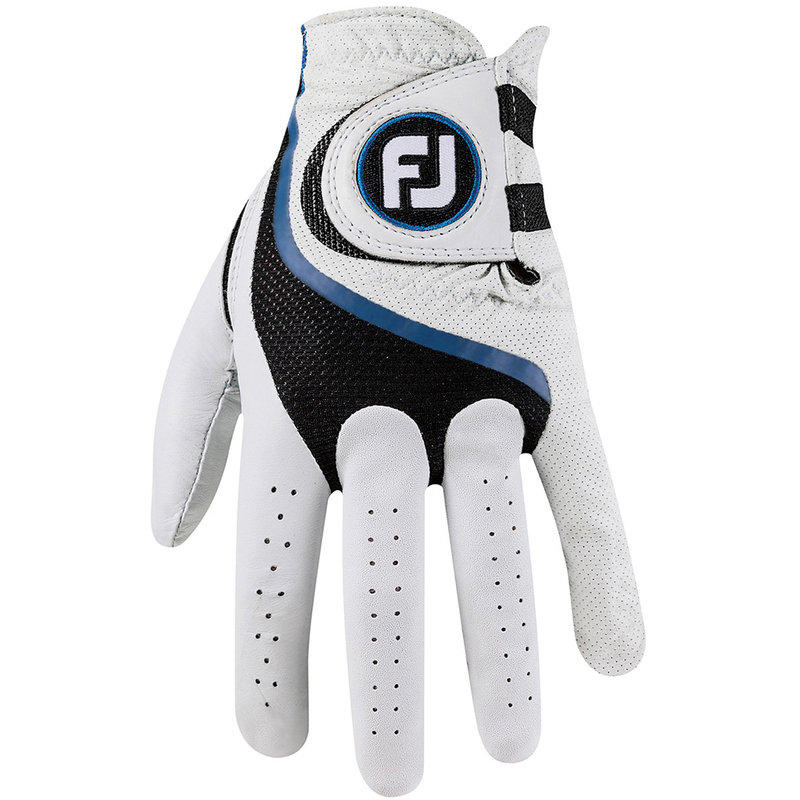 Offering the golfer a Tour-tested grip, the Pro FLX glove improves on flex, and enhances breathability. 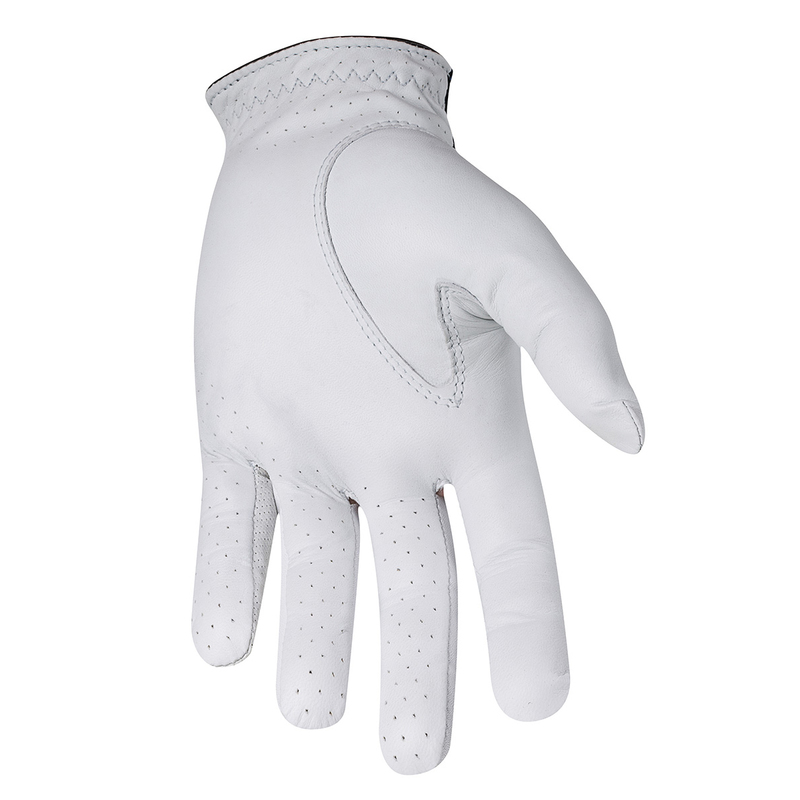 The glove has been constructed with an soft feeling advanced performance leather (TactionLT™) , this provides maximum grip and comfortable lightweight feel. For even more performance the glove has been engineered with 3D PowerNet™ mesh on the knuckles and base of the thumb, and has micro-perforations in the fingers and palm to enhance breathability and comfort. A Velcro closure tab, and tailored elastics improves the feel for a comfortable fit.